Non-essential workers were downmanned from the supermajor’s Brent Charlie platform following the suspected release back on May 19. At the time Shell said production has been halted and that the source of the leak had been “isolated”. The Brent field has been in production since the early 1970s and is one of the oldest and most prolific North Sea discoveries. The Brent Charlie was the last of four platforms installed in the area, arriving in 1978. The Health and Safety Executive (HSE) said the oil giant had failed to act under the Offshore Prevention of Fire regulations. 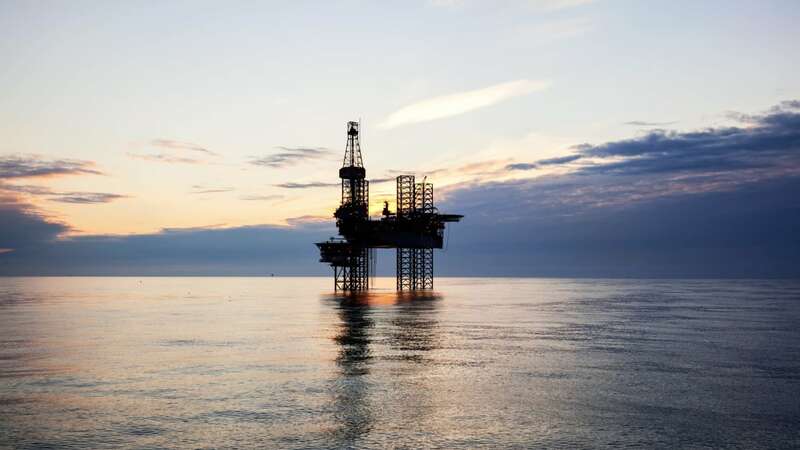 The watchdog said the breach related to the possibility of an uncontrolled release of flammable or explosive hydrocarbons from safety critical pipework in the platform’s Column Four leg.